Can you believe it?! 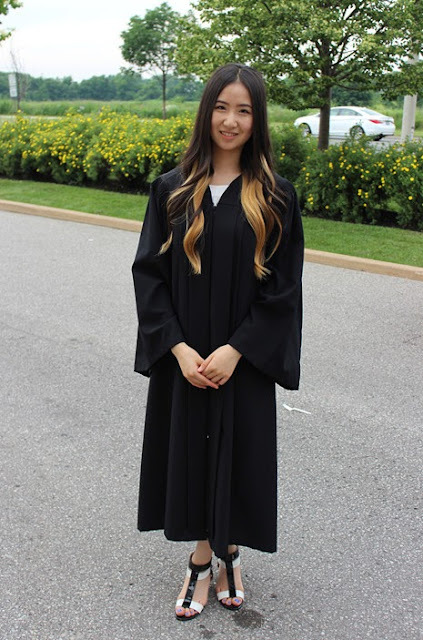 I just graduated from high school! It still felt like yesterday when I first walked into my high school and here I am, proudly accepting my diploma and awards and ready to go into the real world. I know this is a tad bit melodramatic but I am sure those of you who just graduated, can understand the feeling of relief, satisfaction and pride that I am experiencing. 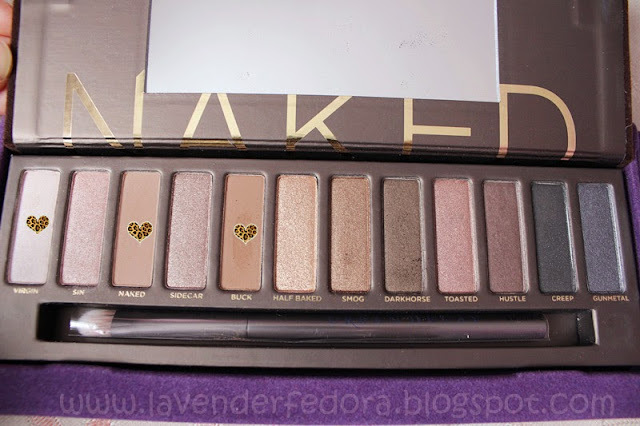 I would like to share with you all on what I wore to my graduation and a short simple makeup tutorial featuring again, the Urban Decay Naked Palette. 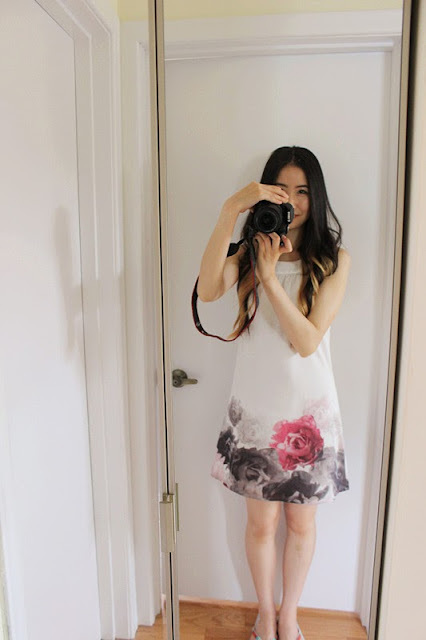 The dress I wore was from H&M. I didn’t shop for my graduation at all, I simply grabbed a semi-formal dress and slipped into a pair of kitten heels (definitely don’t wanna fall right before receiving the diploma). Those Nine West shoes are again from last year. I did my hair really soft and wavy. I think it framed my face quite nicely. Next, I would like to show you how I did my makeup. I really love how it turned out. It’s really quite natural and different from what I normally wear. 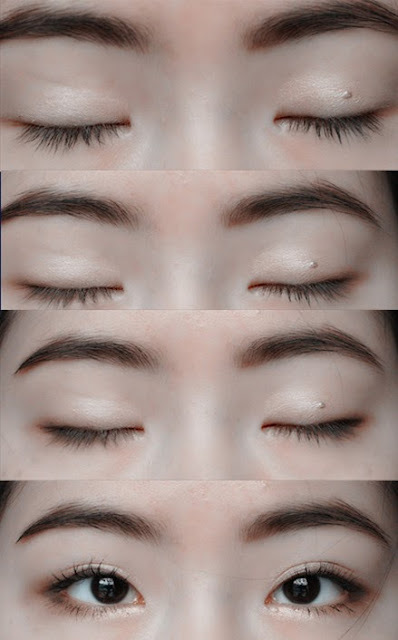 Instead of deepening the outer V on my upper lid, I connected both top and lower outer corner and deepened it in a V shape. (If that makes sense) It gives my eyes enough definition and looks great in photos. So here you go! Step 1 Prime your eyes with an eye shadow primer. We want the eye shadow to stay put during the entire ceremony. I used Urban Decay Primer Potion. Step 2 Use a flat shader brush, apply virgin all over your eyelids. It gives a nice shine to the lid and brightens your eyes nicely. Step 3 Use a small pencil brush, apply Naked along the outer lash line (both upper and lower) and blend it out. Extend it outside where your eyes naturally end. It creates the illusion of bigger, deeper eyes. 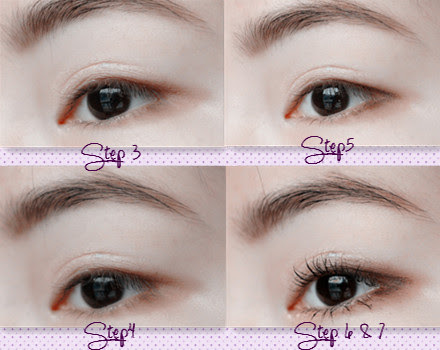 Step 4 Use the same method as Step 3, apply Buck closer to the lash line this time. We’re trying to create a gradient effect using the brown shades. Step 6 Apply Virgin on your inner corner. It makes such a huge difference and really opens up your eyes. Step 7 Last but not least, curl your lashes and apply a thin coat of your favorite mascara. Remember, we’re going for a natural look so there’s no need for spider lashes. As usual, I used Shiseido eyelash curler and Maybelline Colossal Waterproof. 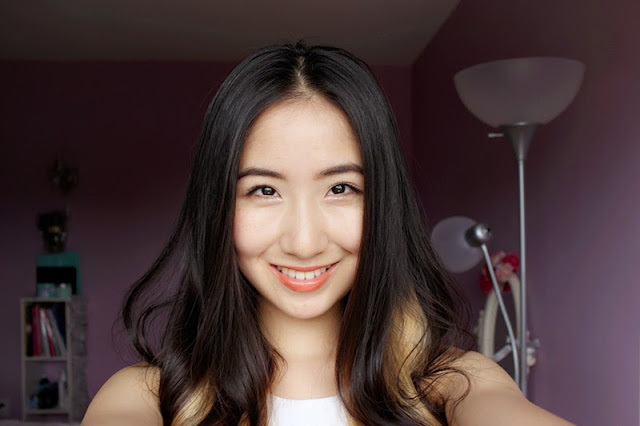 Hope you enjoyed this post and let me know what you think of this makeup look. You look gorgeous! Your hair and makeup turned out amazingly beautiful. I remember graduating ( 7 years ago now!) and it was such a fun time. It was a long day since we had to get to the ceremony early but it really was like a turning point. Knowing the next day I didn't have to wake up at 6 in the morning for school but I had to start looking for a job and preparing for college! Nerve wrecking but well worth it! Congrats!!! wow really amazing make up, you look so good! I love the dress!! Gorgeous florals and the makeup was perfect with it! Beautiful look, you look stunning! Congrats on graduating.